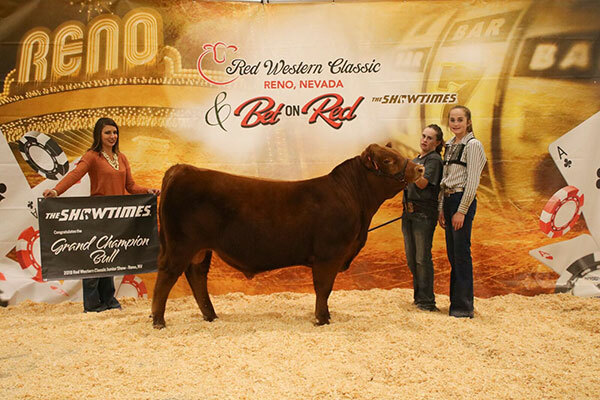 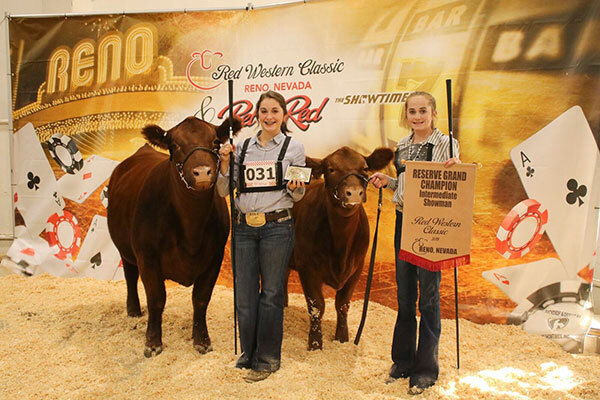 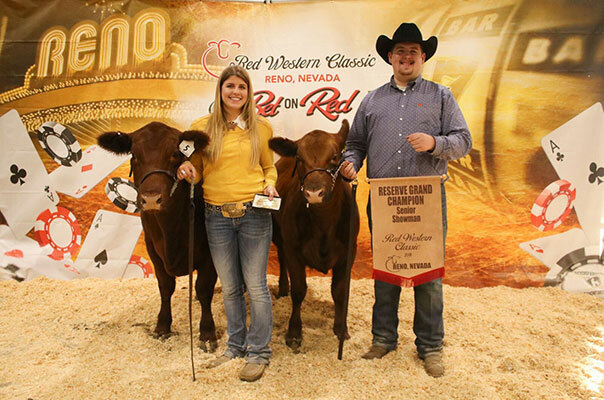 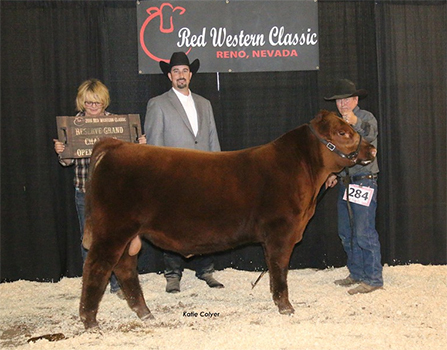 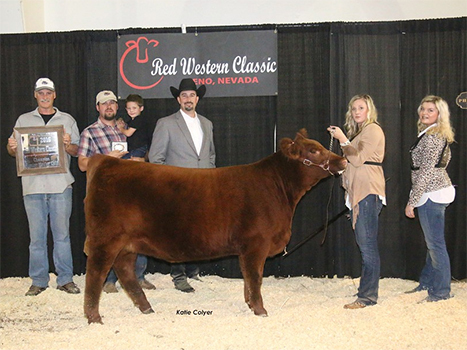 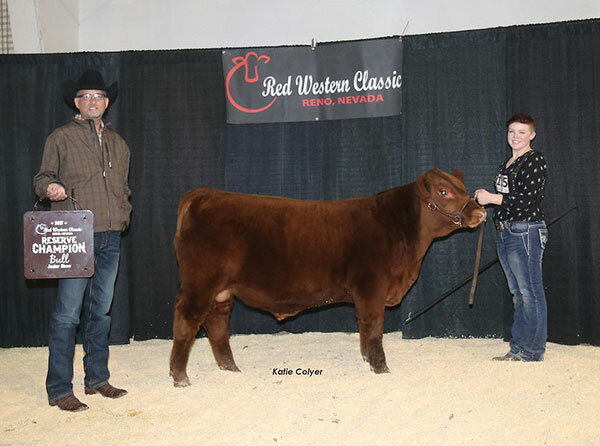 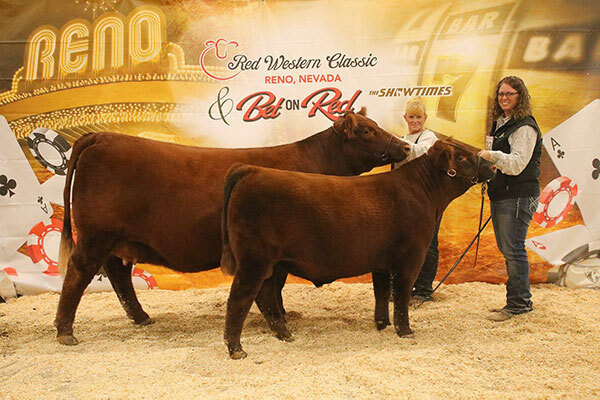 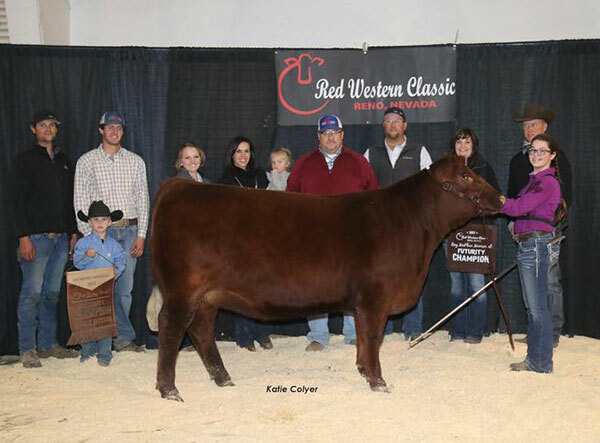 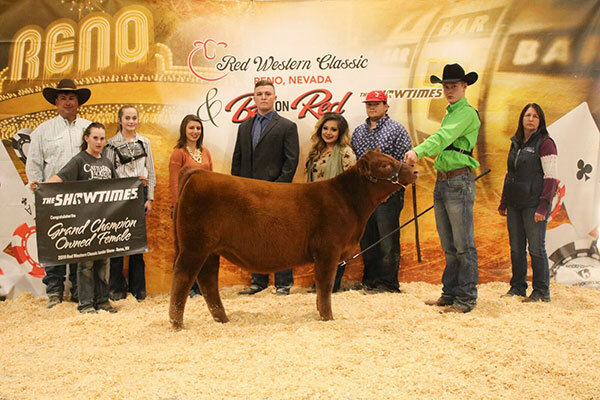 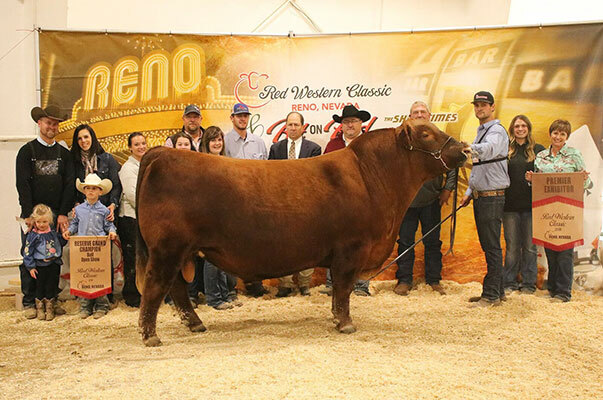 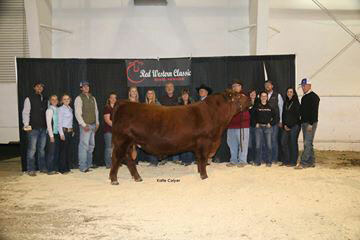 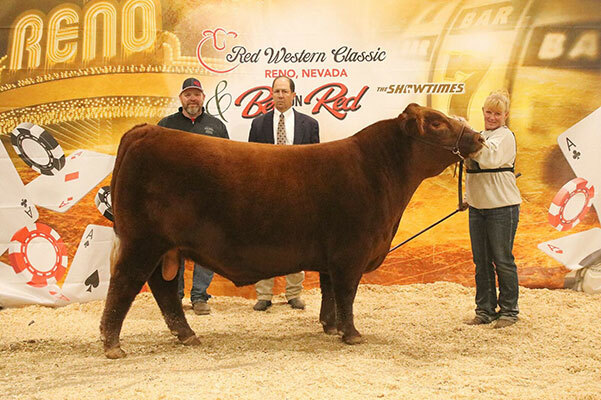 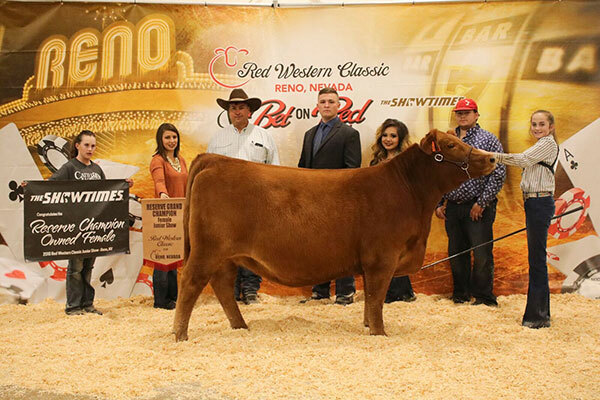 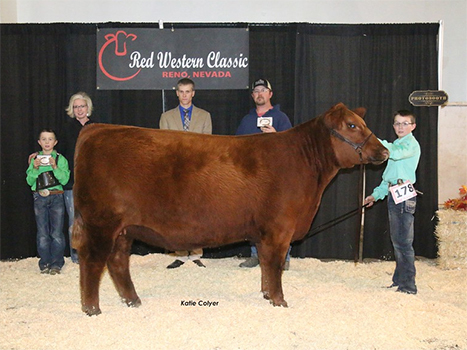 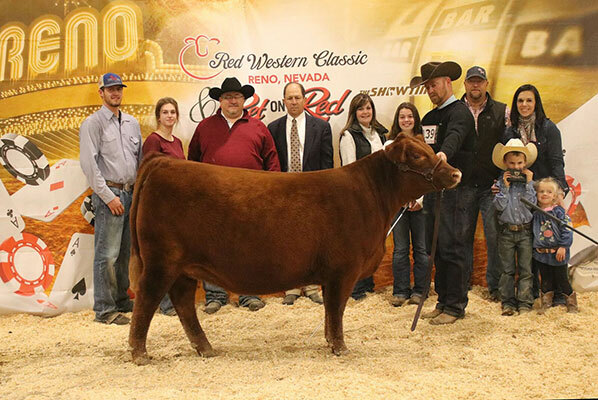 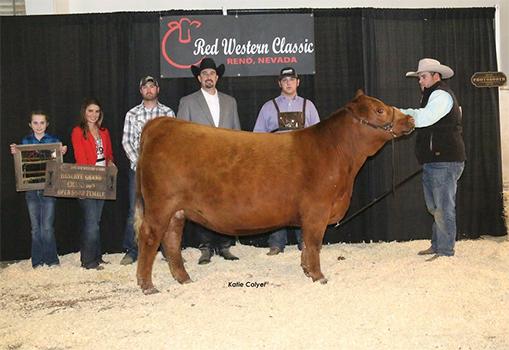 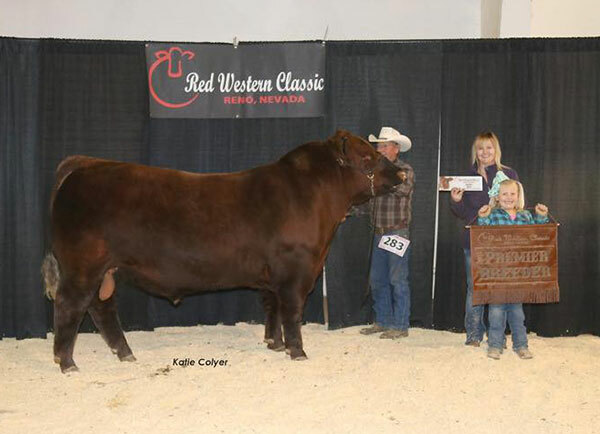 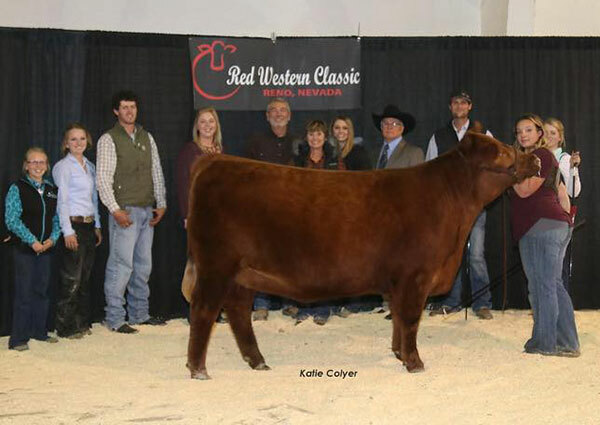 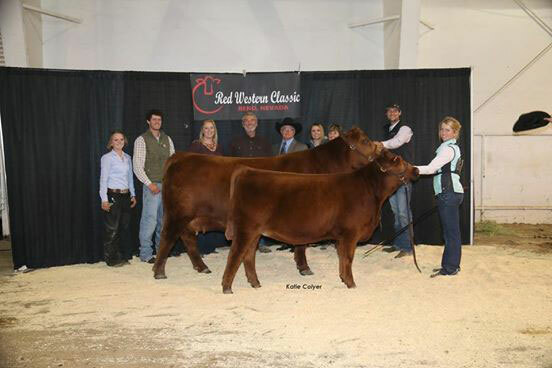 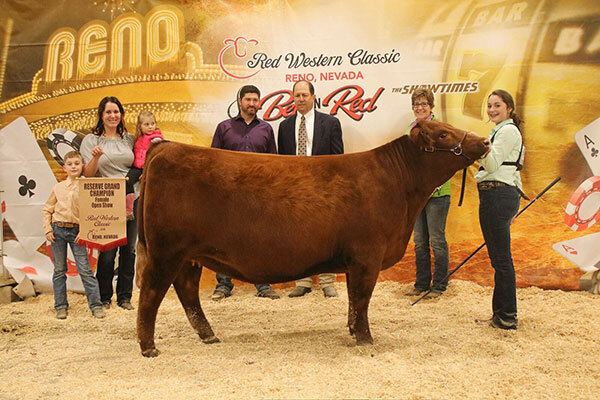 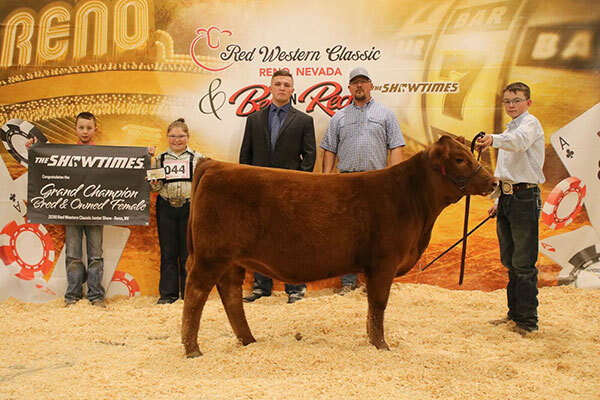 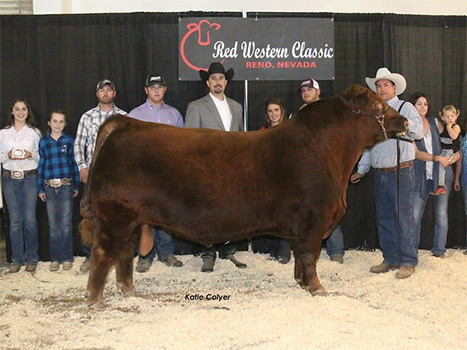 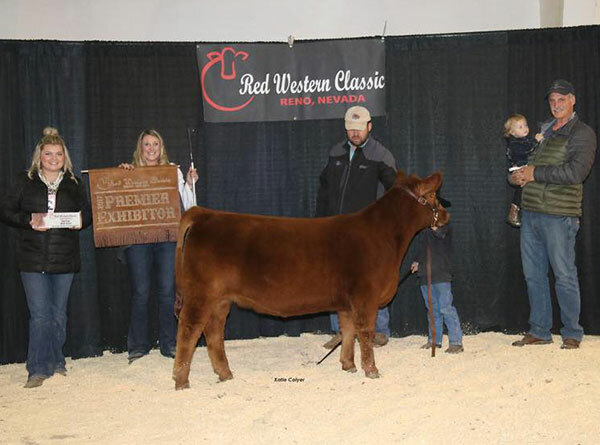 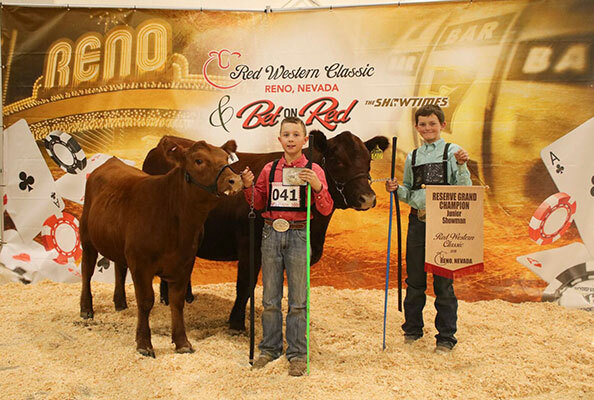 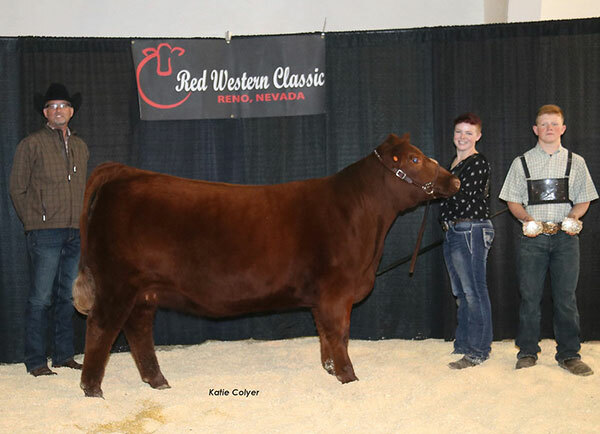 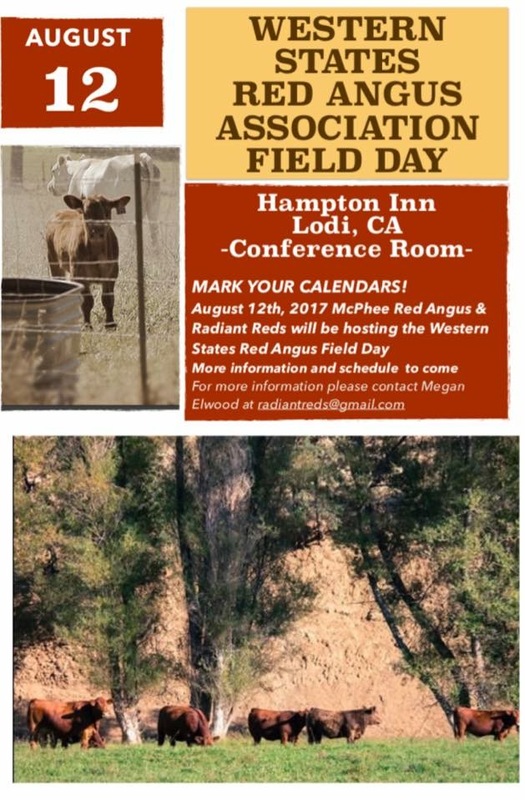 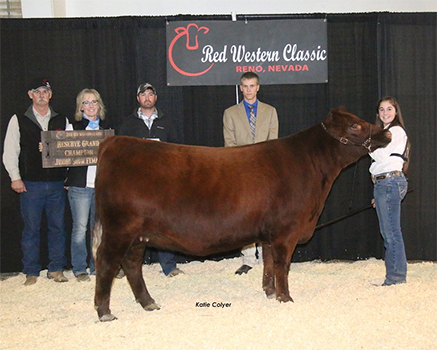 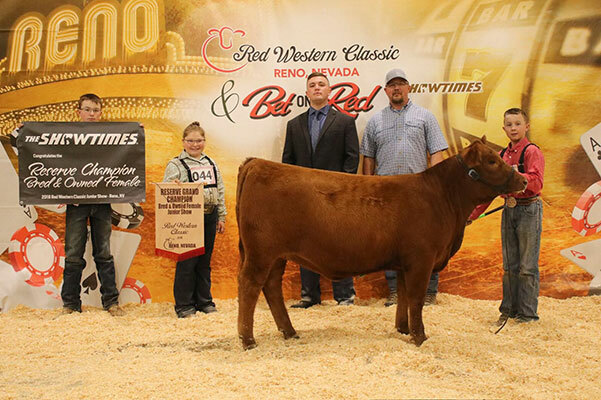 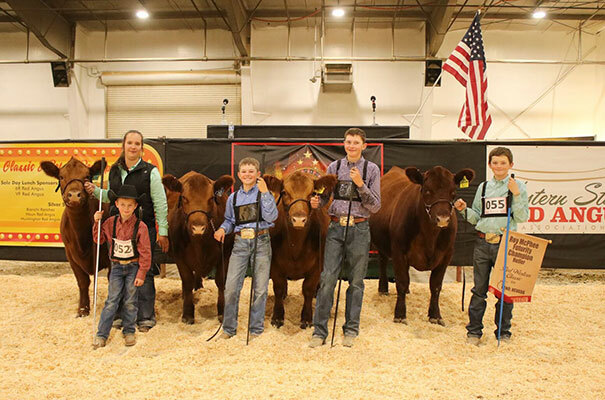 Western States Red Angus Association supports Red Angus events throughout Oregon, Washington and Idaho. 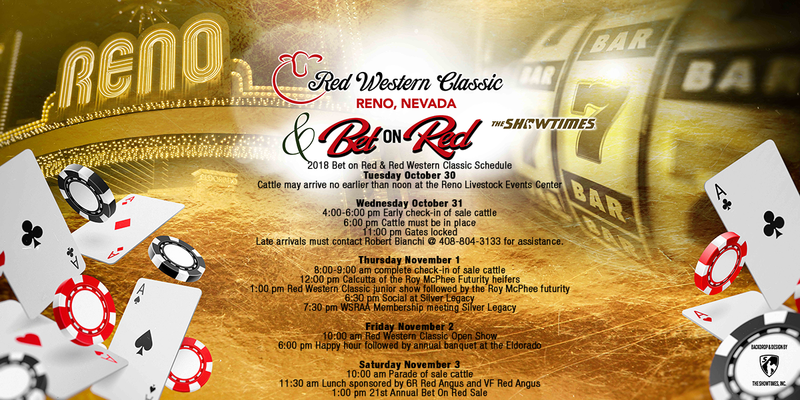 For more information on an event please contact any of the officers or members of the board of directors. 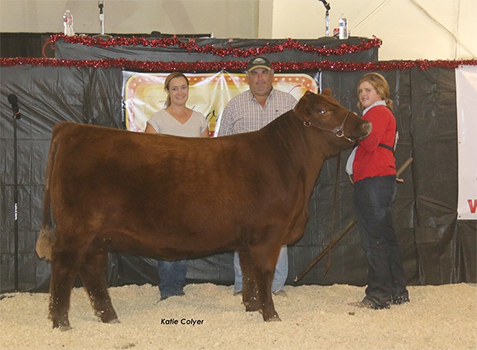 February 2016 daughter of Red Soo Line Power Eye 161 X. 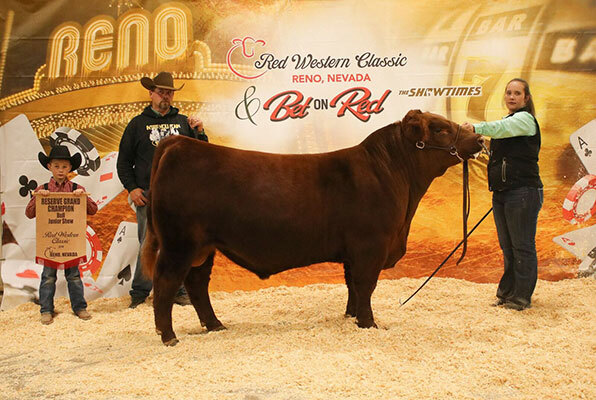 Bred by: Radiant Reds, daughter of WEBR TC Card Shark 1015.